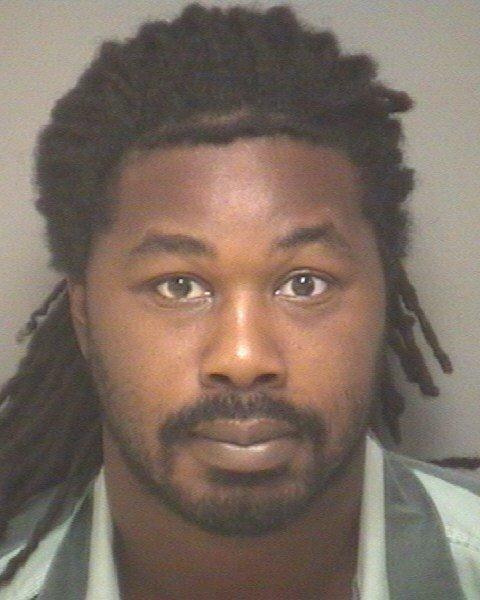 Jesse Matthew, Junior of Charlottesville has been sentenced to three life prison terms for the attempted capital murder and sexual assault of a woman a decade ago in Northern Virginia. The judge ordered the sentences to be served consecutively at the hearing this afternoon in Fairfax. Matthew’s family asked the judge for lenience, and a former girlfriend wrote a letter on Matthew’s behalf, saying he had been raped as a child. 33-year-old Matthew is also charged with the murders of college students Hannah Graham and Morgan Harrington. His trial in the Graham case is set for July, and he faces a possible death sentence. Albemarle County prosecutors say they won’t seek the death penalty against Jesse Matthew, who has now been indicted for the 2009 kidnapping and murder of 20-year-old Virginia Tech student Morgan Harrington after a Metallica concert in Charlottesville. He’s already facing a murder charge in connection with the death of 18-year-old UVA student Hannah Graham, and if convicted in that case, he could be executed. Harrington’s parents, who were active in the search for their daughter’s killer, were in court today as the charges were read.